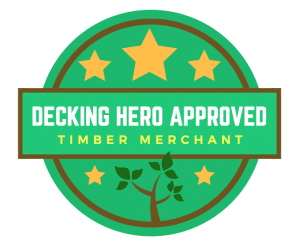 Looking for an independent timber merchants in the Greater London area? Check out our pick of the Top Ten in your region. Our suppliers were chosen for their solid reputation, quality products and level of service. Go local for the best prices and supreme quality timber products. Find name, address, reviews, imagery and website URL details using the map and table below. Use the map above to discover timber merchants in your local area. You can navigate to their website using the pins above, or find merchant contact details and background below. If any of this information appears incorrect or out of date, please contact us for amendments. Note: merchants are listed in no particular order. Numbers are for reference against the map only. There is no difference between the merchants based on their number in the list.